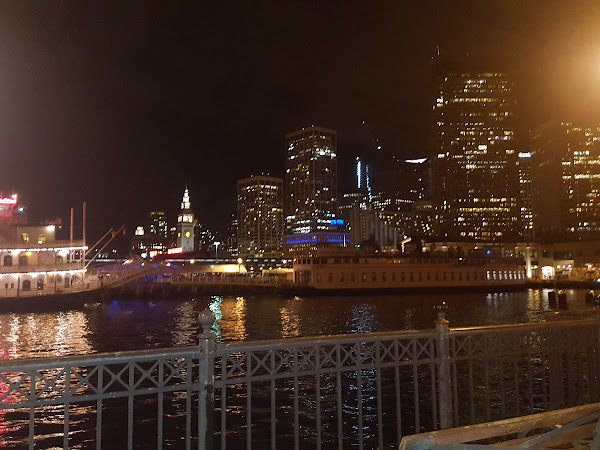 I moved again, this time, to San Francisco. 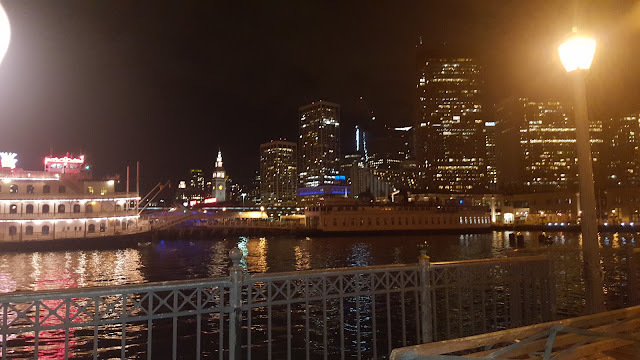 Below is a 3 month recap of my adventure in San Francisco. FYI I had to cancel my Hawaii vacation, for my new job.